Let's talk about Science today! I love teaching Science. It's one of the most 'hands on' subjects. Children get to observe the world around them and figure out how things work. They get to predict, hypothesise, experiment, discuss, record and reflect. 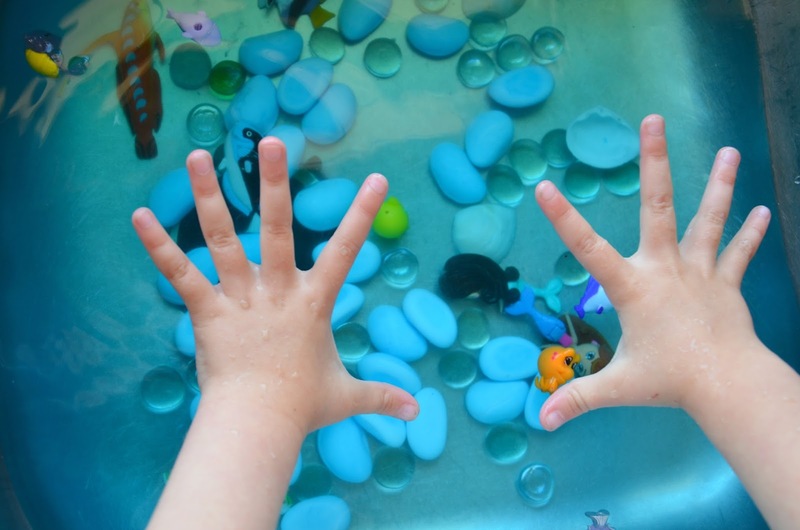 This term in Year Two we are focussing on the theme WATER! Disclosure: I'm a Brand Ambassador for Teach Starter. This is a sponsored post. So my first stop when I started my planning was Teach Starter and I found this awesome "Water is Life" pack with some fantastic visuals, resources and activities. A great starting point for the class is to go on a "water walk" around to school and identify water in their environment - both it's source and purpose. They can repeat this exercise at home as well for some purposeful homework. Then we'll start to examine the water cycle using this fantastic cut and paste diagram. 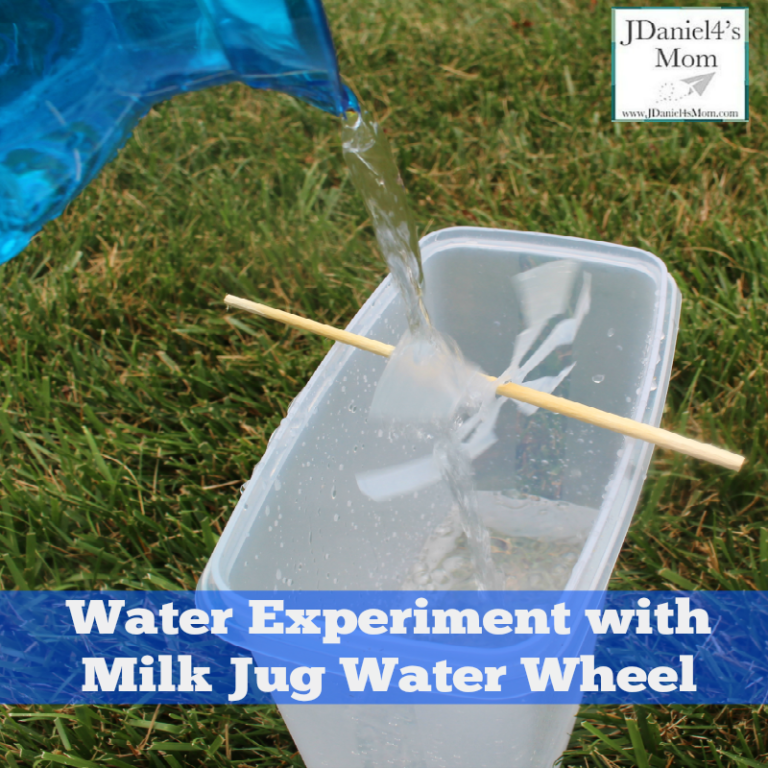 Also in this pack students will discover how water gets to their tap and how to use water wisely. I didn't realise until I downloaded and looked at the file more closely, but it comes with a really detailed powerpoint presentation to use in your direct teaching, and the resources compliment it perfectly. The other thing I love about Teach Starter is that it's an Australian company. 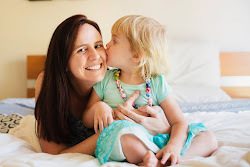 Several other teacher resource websites are American or UK, so with Teach Starter you can be assured that the resources are all perfectly aligned with the Australian curriculum. One of Miss M's favourite science experiments we've done was the cloud in a jar! And I'm sure the Year 2s will love to try it as well. Lucky Teach Starter has the "All About Clouds" resource pack which includes the experiment sheet to go with it. 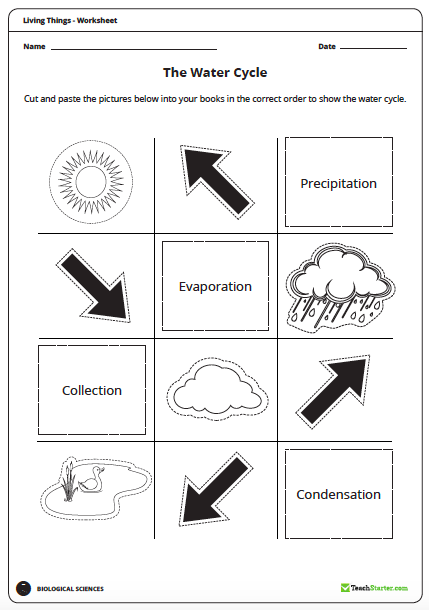 In the All about clouds resource pack you'll also find activities where students examine and record the different types of clouds, a rain cloud flip book, cloze worksheets, cloud journal, graphing and more. I'm also really keen to make a rain gauge to measure the rainfall during the term. I love to integrate art wherever I can, and a rain/clouds display hanging from the room of the class will be sure to look fantastic! I'll have to share on Instagram when we get around to it! You may have seen some fun water play ideas on my blog before. If you're keen to try this topic with the early years, play based learning is always a good place to start. 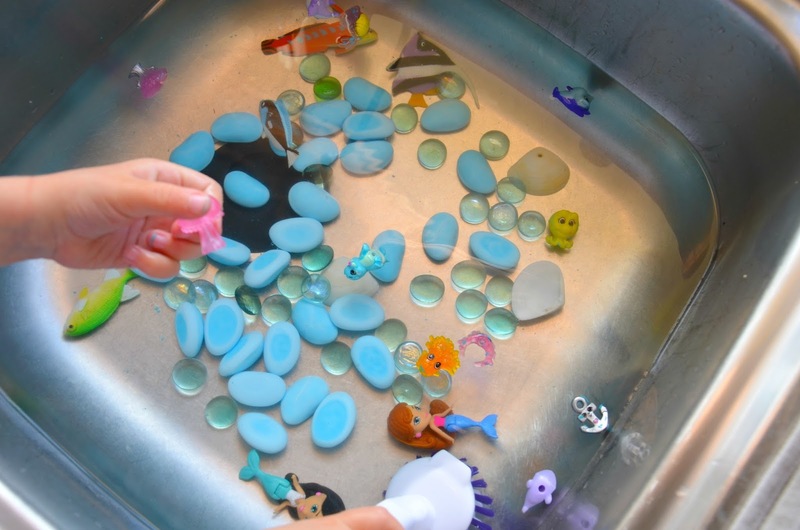 Every tried small world play in a sink? 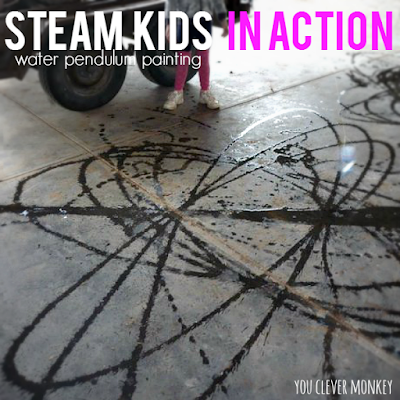 Super fun STEAM water pendulum painting from You Clever Monkey. 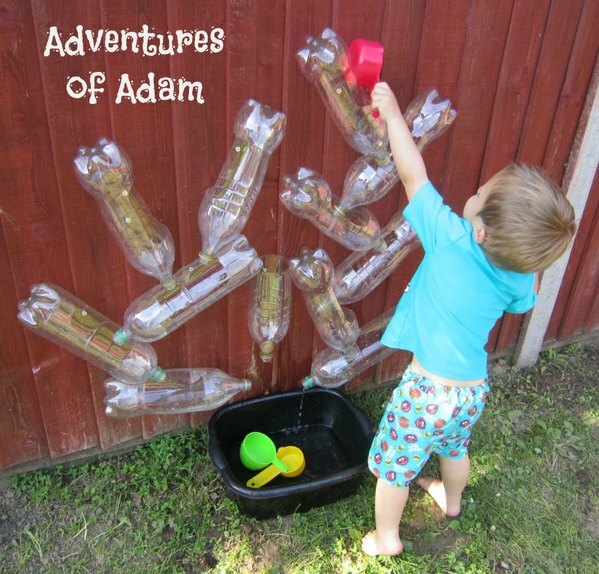 Learn about gravity and water with this fun water wall. Water is everywhere. We need it to survive. It's a crucial topic in the Earth and Space Sciences curriculum area. So let's get stuck into it and make it purposeful and meaningful for our students with the help of Teach Starter.